Is your home too small? Or would it be more true to say that you have too many belongings? If you want to try and find everything a place, check out this useful infographic to help you decide what to do with everything. 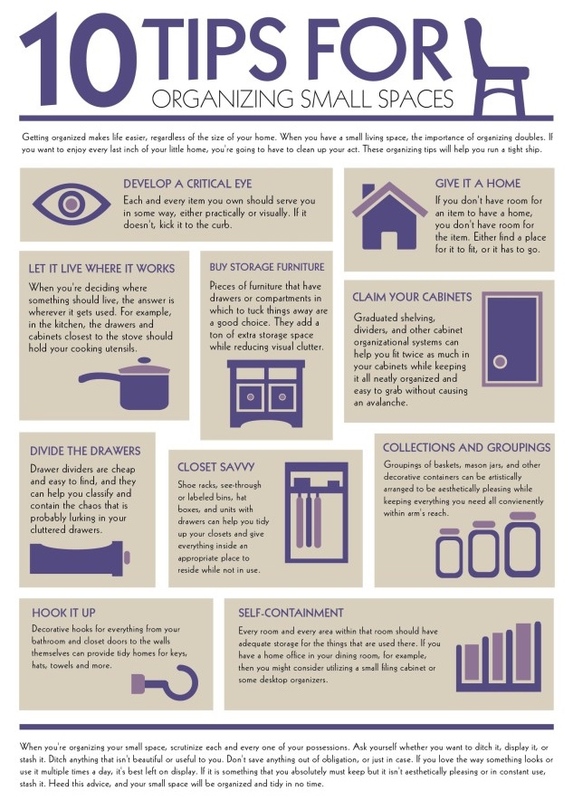 Go on, be brave and have a go at decluttering and maximising any space that you have. Before too long, you’ll be living in the clutter-free tidy home that you’ve been dreaming of!